Many of us use laptops exclusively for working on the Word Processors that help us compose, edit and format written material. Word Processors are loaded with several features that allow us to mold the text in various ways. 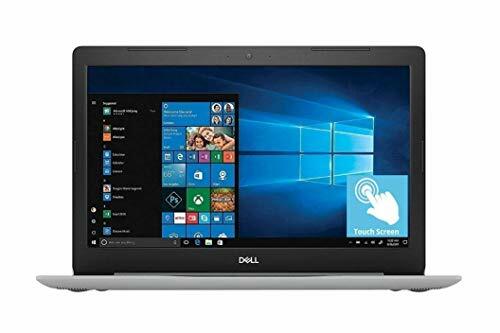 If you too are one of those who is looking for a laptop best suited for working on a Word Processor then you need to first have information about what all to expect from such a laptop. Well, you do not require high-end configuration if your main aim is to work on a word application. 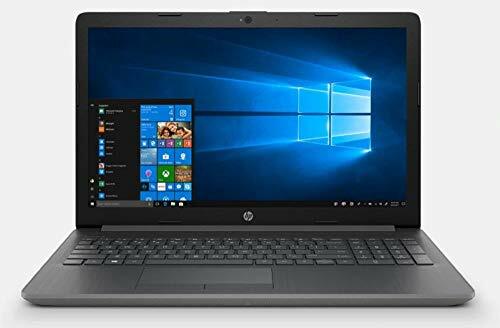 The best laptops for word processing have a good processor, roomy keyboard and the latest version of Windows operating system with Microsoft Word pre-installed on it. Microsoft Word is one of the most preferred word processing software. 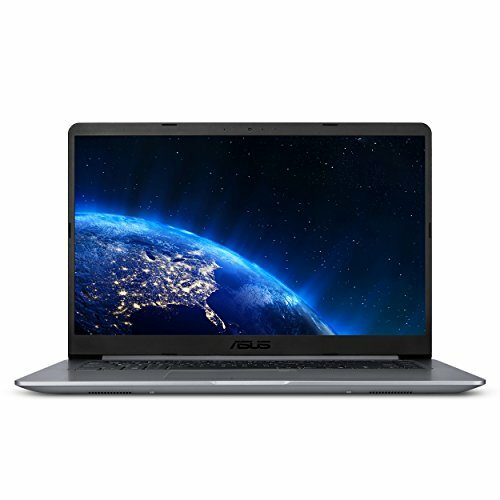 However, certain laptop brands have come up with Google Chromebooks that are loaded with smart cloud word processing applications which are also gaining popularity because of their advanced features. Word Processors are probably the simplest applications in computers and don’t need any significant hardware. With that in mind, the top five optimum laptops have been selected for you so that you neither don’t end up overspending on specifications you don’t need nor you run short on what’s required. For those who prefer a big screen, no matter what the purpose maybe, the Lenovo 17.3” High Performance laptop with Intel Core i5, 8GB RAM, 1TB HDD storage and Intel HD Graphics 520 for the basic graphics handling. The laptop looks quite premium and covers a lot of space as it has a full-sized keyboard to input your content. 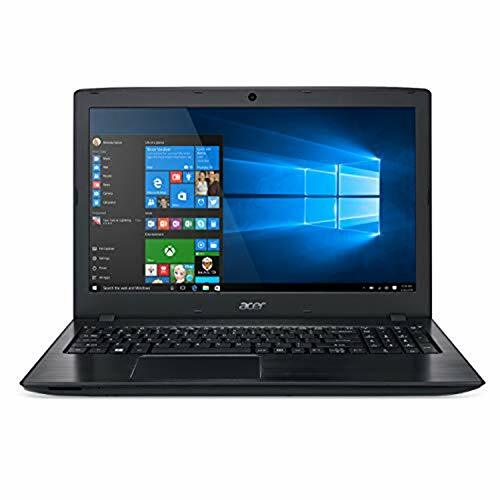 By Acer, you have Aspire E 15 E5-575-33BM and ES 15 with quite similar specifications, except that the former has a much powerful Intel HD Graphics 620, while the latter has an Intel HD Graphics 520. The common hardware that these two share are Intel Core i3 processor up to 2.4GHz, 4GB DDR4 RAM, 15.6” Full HD Display, 1TB Hard Disk Space and the ‘Oh so perfect’ corporate outlook. HP also has a place on our list with its HP 15.6” AMD laptop and HP Notebook. From the name, it’s pretty apparent that the former comes with an AMD processor; an AMD A6 Quad-core CPU to be more precise. 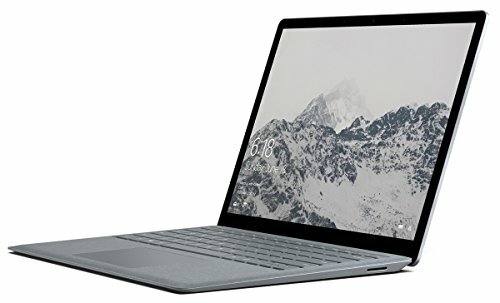 For multitasking, it leans on 4GB RAM, and on a 500GB HDD for storage. But for almost double the money, you can get the HP Notebook which has a faster Intel Core i3; though Dual-core. Intel HD Graphics 620 is the key graphics processor here and the rest is handled by the big 8GB DDR4 RAM.